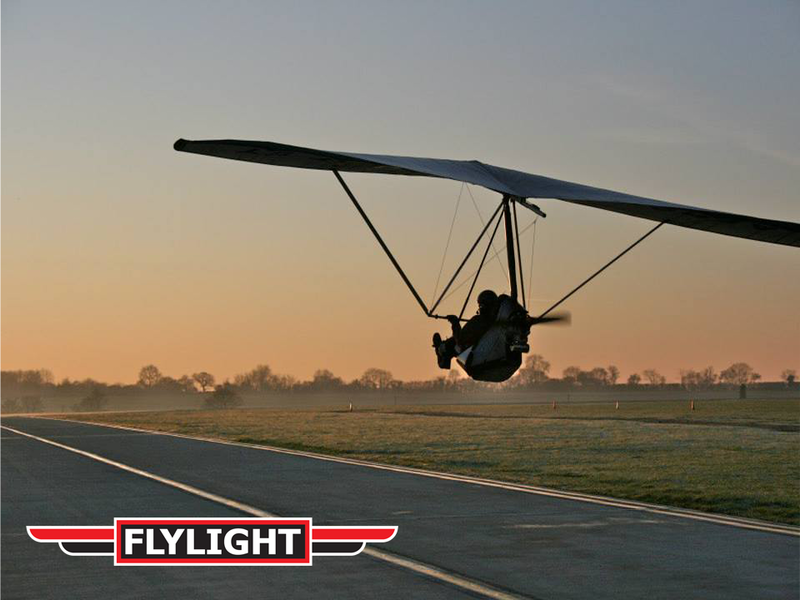 Our partners offer a range of unique Taster Flights and Gift Vouchers for Flex-wing Microlight flights, and Fixed-wing Microlight flights - all at a vastly reduced price compared with those available on the high street. During the flight, you may be given the opportunity to try your hand at flying the aircraft yourself. 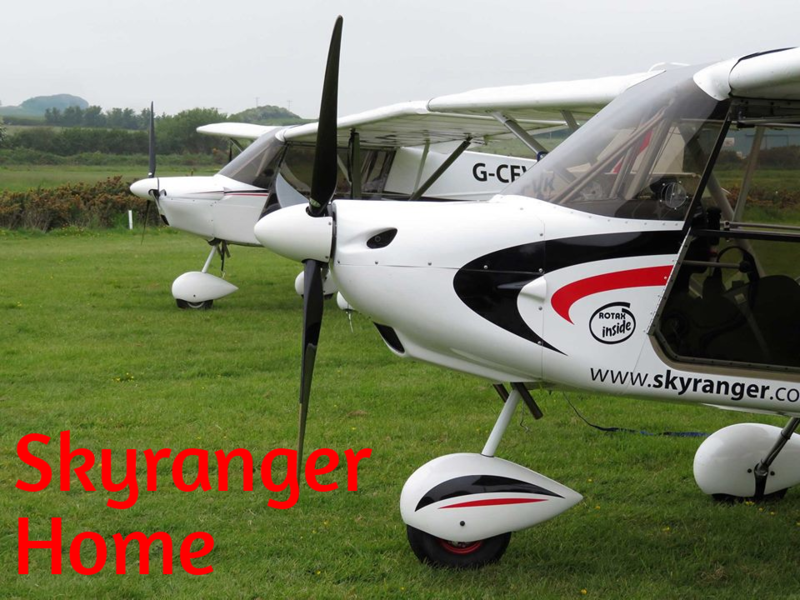 If time allows, you may even be able to fly over your house, or if you prefer take in some of the sights of the picturesque Northamptonshire countryside. A Sunbird Sky or Wanafly Gift Voucher makes a truly memorable gift. Prices from £80.00, Choose yours now!